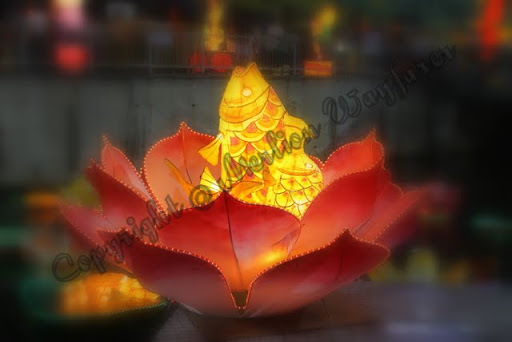 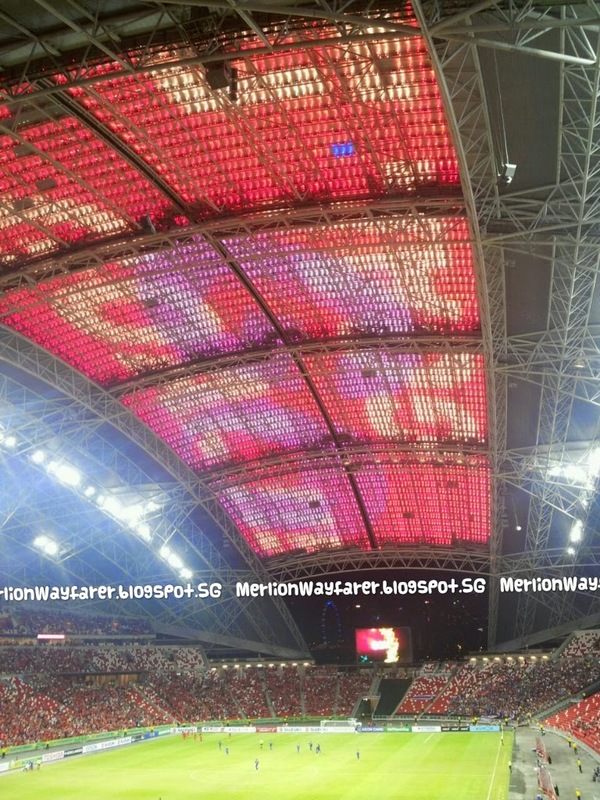 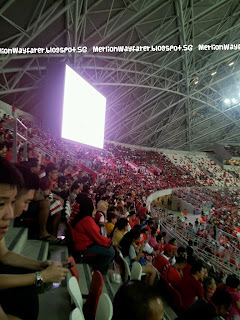 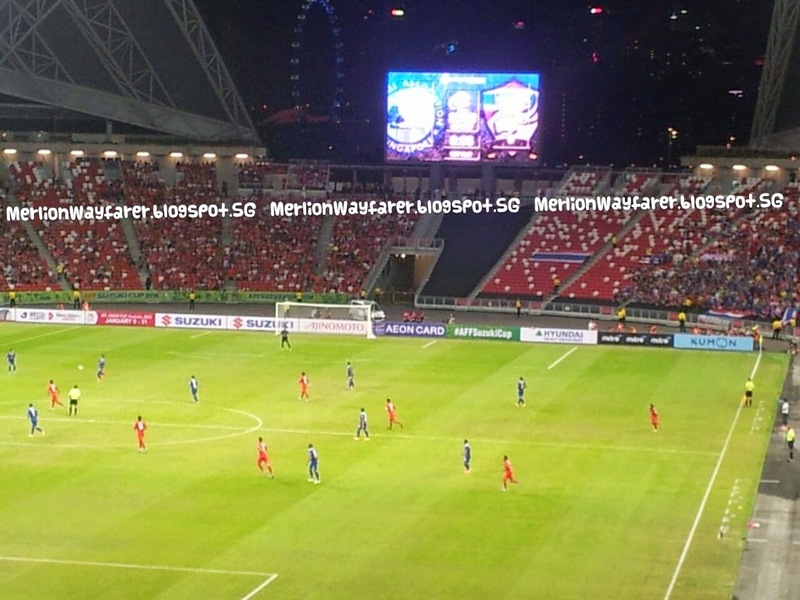 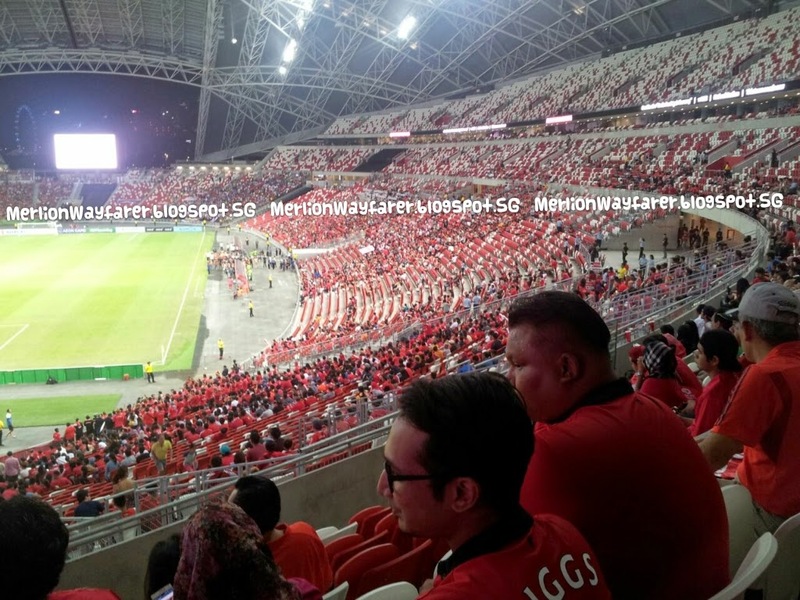 Merlion Wayfarer recently attended the opening match at the National Stadium. 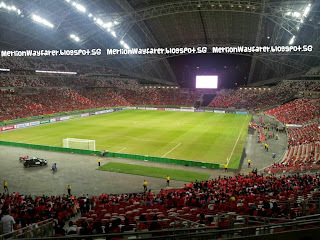 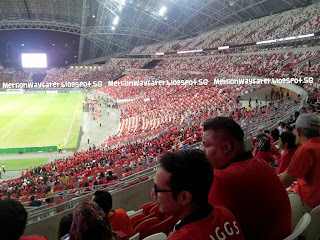 It was certainly a hub of excitement and anticipation as scores of Singapore supporters lined the seats in the new Stadium. 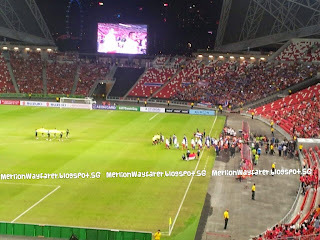 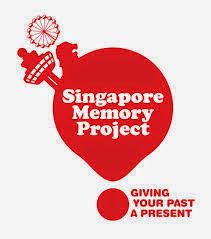 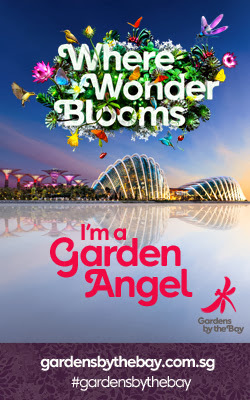 Support Singapore on the quest to the AFF Suzuki Cup! 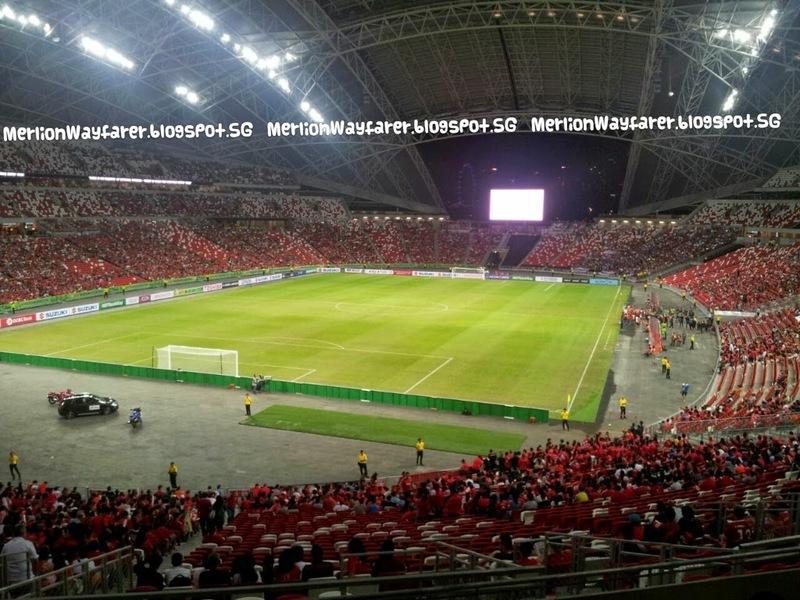 Singapore plays Myanmar tonight at the National Stadium at 8pm.